Swedish teen Greta Thunberg has been nominated for her activism in regards to climate change. COPENHAGEN, Denmark — Three Norwegian lawmakers have nominated Swedish teen activist Greta Thunberg, who has become a prominent voice in campaigns against climate change, for the Nobel Peace Prize. 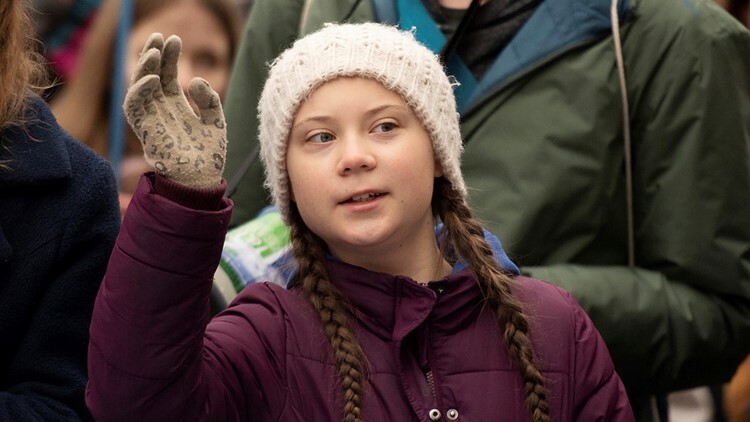 Swedish climate activist Greta Thunberg gestures as she attends a protest rally in Hamburg, Germany, Friday, March 1, 2019.